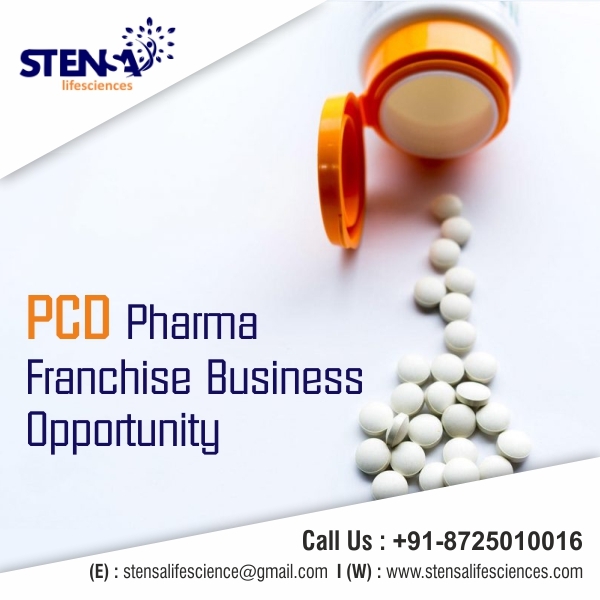 Pharmaceutical PCD Franchise for Tablets- Stensa Life Sciences believes in the fulfillment of demands of our valued clients. Since we begin, we believe in delivering the best quality medicines. So if you are looking for setting up your own pharma franchise business in tablet medicine list. Then you are in the right place. 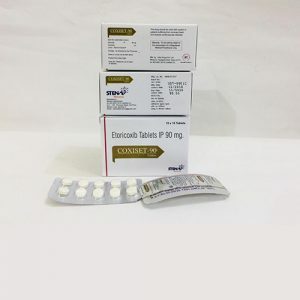 We are popular in the market for the best Pharmaceutical PCD Franchise for Tablets. 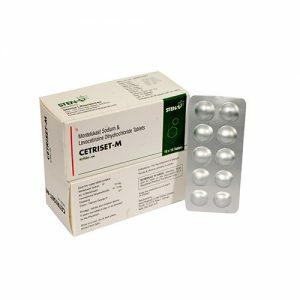 At, Stensa Life Sciences all our manufactured tablet drugs are DCGI approved. We prepare our every drug with advanced machinery and equipment. Stensa Life Sciences always work to provide comfort to their valuable consumers and clients. 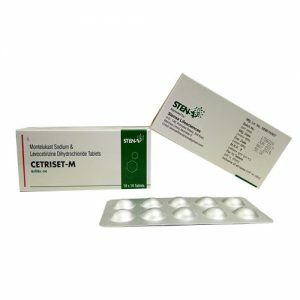 Tablet medicines are easy to carry, easy to consume and quite effective in healing the disease. 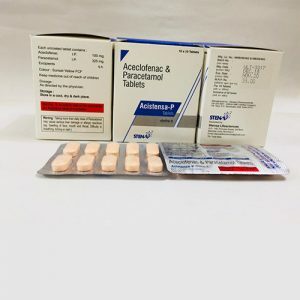 Therefore there is a heavy demand for tablet medicine in the market among the patients. 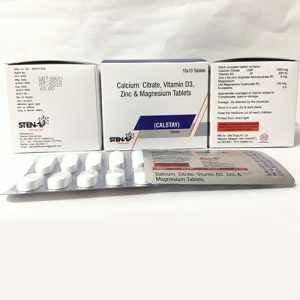 So, Stensa Life Sciences take the initiative and come forward to full the requirements and now we are counts as leading Pharmaceutical PCD Franchise for Tablets in India. 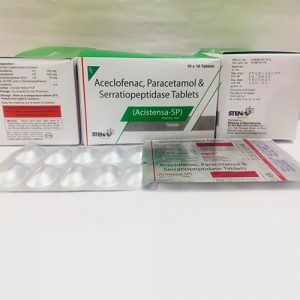 We have a wide range of many medical and health care products. So, to know more regarding the opportunities and rewards in the PCD Pharma Franchise. 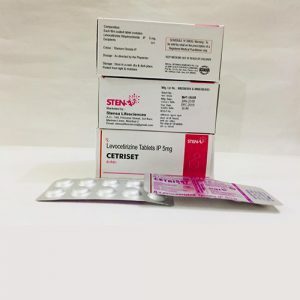 You can contact us at +91-8725010016 or you can drop us an email at stensalifescience@gmail.com. A business can only get succeed with the teamwork and total devotion. In making we count on the list of best pharmaceutical PCD Franchise for tablets, our team plays a vital role in it. Our group is the basic piece of our organization. Their endeavors help in anchoring a place in the market. They are very devoted, genuine and persevering. With the help of our blue-green tend group, we got achievement in making a gigantic development in a previous couple of years. Our group incorporates the chief, quality checkers, account holder, advertising personnel’s, specialists, therapeutic specialists, consultant, and numerous others. All of them hold long periods of working knowledge in particular specialization. They generally keep them refreshed with the most recent market pattern to add to our organization in the most proficient way. How we become the topmost leading Pharmaceutical PCD Franchise for Tablets? Stensa Life Sciences’ key for success is the quality of drug we offered to our clients, consumers, and patients. Our manufactured medicines are made with the finest quality of raw materials. Therefore to keep the quality to the top we purchase our raw materials from the verified and authorized chemical distributors. We always keep our machinery and equipment up to date as per the update in the medical technology and demands. The steals with life and condition, our ethical obligation is to actualize strict quality parameters for the quality-diagnostic procedure of synthetics. We guarantee that our items are solid, powerful and safe to utilize. We additionally have with us a specialist group of value controllers who keep supervision on all the detailing and quality assessment forms. The pharma business has performed sublimely in the previous three decades. Specialists say that the medicinal services in India will contact new statures. Consequently, it is a judicious plan to enter the market today. Add to the GDP of India by propelling a pharma business- Definitely, the pharmaceutical division is among the best supporters of the GDP of India. You can turn out to be a piece of it by beginning a pharma establishment business. Since the interest is everlasting, you can expect a persistent income. Speculation necessities- Pharma establishment business is a speculation-driven business. Other than the fundamental venture, one needs to empty cash into it consistently. The span of the venture relies upon the extent of the established business and various items. For more details, you can contact us at +91-8725010016 or you can drop us an email at stensalifescience@gmail.com.